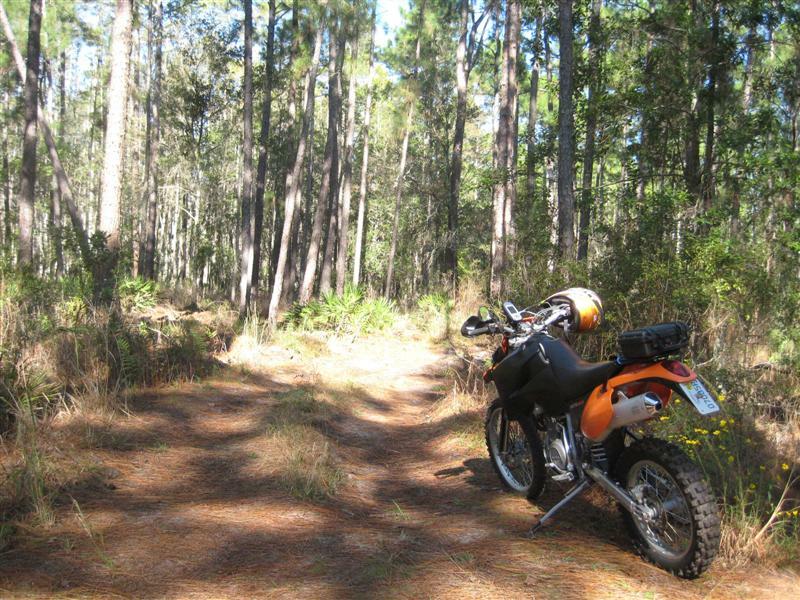 These were some great trails, stopped here and took a break to eat my mid morning breakfast from Hardies. Yum. This entry was posted on Sunday, November 4th, 2007 at 7:40 am	and is filed under . You can follow any responses to this entry through the RSS 2.0 feed. You can leave a response, or trackback from your own site.